It seems that for as long as there have been people, they have been romanticizing and fearing the deepest darkest corners of humanity. Of course, along with this fear comes the love and hate relationship we seem to have with Vampires and other supernatural creatures of the night. 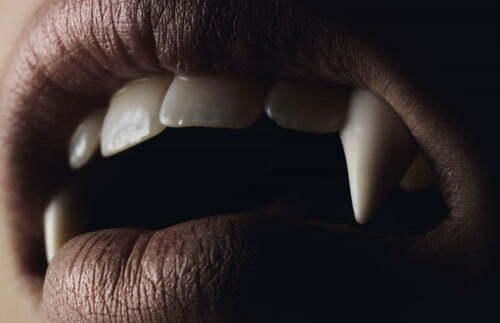 Vampire history is a rich one, with the first records of vampirism dating back to the mid 1700’s. However, the popularity of Vampires spiked in the early 18th century in Southeastern Europe when traditions began to be recorded and published for all to share. 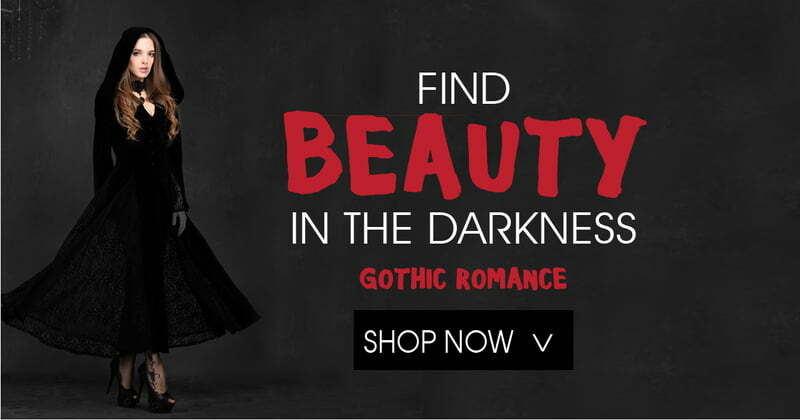 Their influence can often be seen in modern goth fashion, particularly in the dark, sweeping, ball gowns that are reflective of earlier literature. However, these vampires were not the ones we know and love today, they had a much darker foundation for being evil beings and witches among those who believed hard enough. Throughout that history, vampires have made a name for themselves and have become a rich part of our society’s entertainment, making appearances in cinema, books, and even music. Blade is the 1998 film about an American Vampire hero starring Wesley Snipes as the human-vampire hybrid underdog. Blade quickly became a popular movie series in which people came to fall in love with the vampire who protected humans from vampires who would prefer to serve them up for lunch. 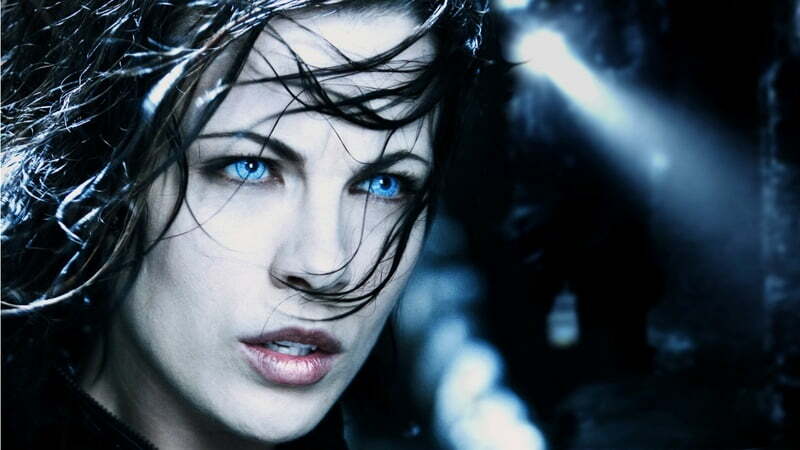 Selene, the Underworld beauty who took the vampire history world by storm quickly rose to the top of the vampire food-chain with the Underworld series. Dracula is a tale that seems to withstand the test of time. Vlad the Impaler is an actual historic figure who inspired this macabre character. The 1992 American horror film is, of course, a retelling of the classic story; but it has become iconic in Vampire history. 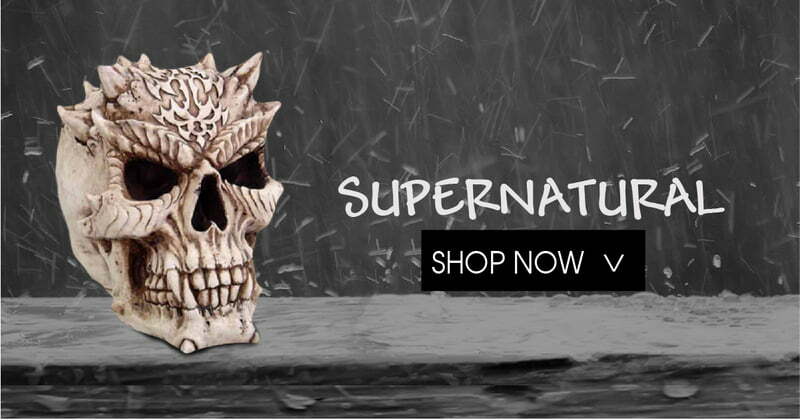 The beautiful clothing and imagery made a new generation fall in love with the goth genre. The 1922 dark horror film Nosferatu (Nosferatu, eine Symphonie des Grauens) is one of the most beloved representations of vampires of all time. Spike, played by James Marsters is a beloved vampire character featured in the Buffy the Vampire Slayer (and Angel) television series. He is considered the most well loved anti-hero and lover on Buffy. Angel, played by David Boreanaz is the heart-throb vampire lover of Buffy in the hit television series Buffy the Vampire Slayer and the spin-off Angel. There are a plethora of heart-throbbing good looking vampires in the hit television series the Vampire Diaries. Many viewers have stayed up late wondering if they would choose Stefan or Damon. 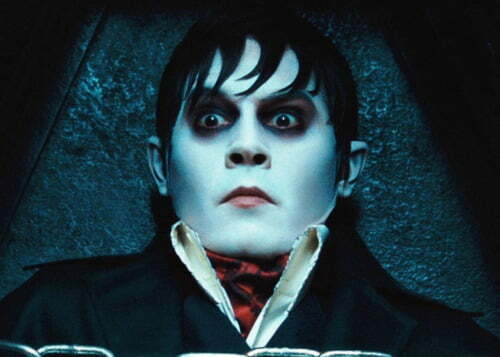 The 2012 American horror film featuring Johnny Depp as the returned vampire Barnabas was a quick favorite of vampire lovers. True Blood is full to brimming with vampires but two of the most popular would be Eric and Pam, the dynamic duo of dastardly deeds turned anti-heroes. 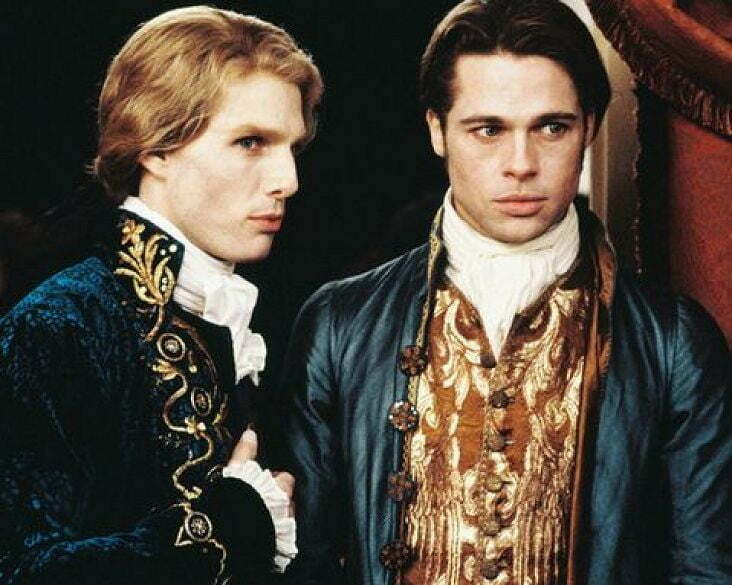 Perhaps one of the most iconic vampires in film history; Louis, played by Brad Pitt, is a much loved vampire, with a wounded soul. Lestat actually loves his existance as a creature of the night. 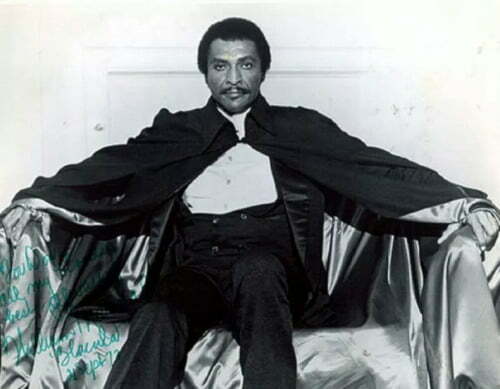 With a twist of fate, Blackula took screens and vampire history by storm in 1972. This could never be about just one or two vampires. The Lost Boys 1987 film is a teen horror film featuring a group of teenage vampires. The Lost Boys takes an unlikely spin on the tale of Peter Pan, as this group of blood-sucking vampires will never grow up. Who would you like to see added to the list? Leave your suggestions in the comments below! 8 Vampire inspired cocktails you should try right now. Top fashion styles inspired by fiction. What’s A Health Goth And How Do I Become One? Battle Of the Monsters: Who Will Win? Dark Fashion Trends: Are they Ruining the subculture?